Decode Solutions® is the creator of OpenMyVideo and hive®—enterprise applications that help sales teams close deals faster. Based in Raleigh, N.C., Decode Solutions also produces mobile applications for iPhone, iPad, iPod Touch and Android devices. We provide technology consulting to leading industry and manufacturing companies worldwide. 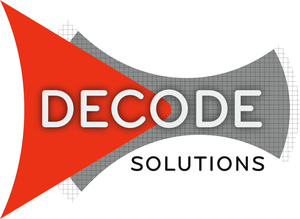 Decode Solutions was formed in 2008 to build mobile technology solutions. We have produced iOS applications for GridIron Ventures, OpenMyVideo, Scan Source, DCI Group, Celadon, Caterpillar. OpenMyVideo is today’s ideal video marketing and communications tool. Create and send video messages with clarity and impact. The OpenMyVideo platform includes a proprietary Theme Creator and mobile applications for iPhone and iPad. hive® is a real-time mobile collaboration tool for teams. Add key colleagues to your hive. Then ask questions, share answers, and build knowledge bases—all on the fly. hive keeps sales teams buzzing, no matter how far afield they might be. 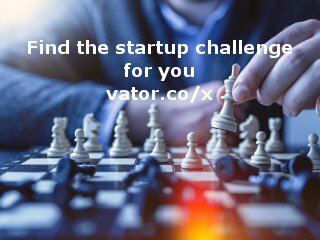 With hive on your smartphone and desktop, you can access hive anywhere, any time, to communicate with your top bees on the way to closing deals. Our strategic relationships give us the best development tools and hardware offerings for mobile solutions and integration. First, Zerion Software, creators of iFormBuilder. The iFormBuilder platform allows our team to create feature-rich data-collection applications, rapidly. Decode Solutions is a VAR channel partner with Zebra Technologies. We resell and integrate Zebra’s extensive portfolio of bar code, receipt, kiosk and RFID printers and supplies, as well as real-time location solutions. Enterprise software as a service, licensed per seat. Pricing and simplicity, execution, team, experience.